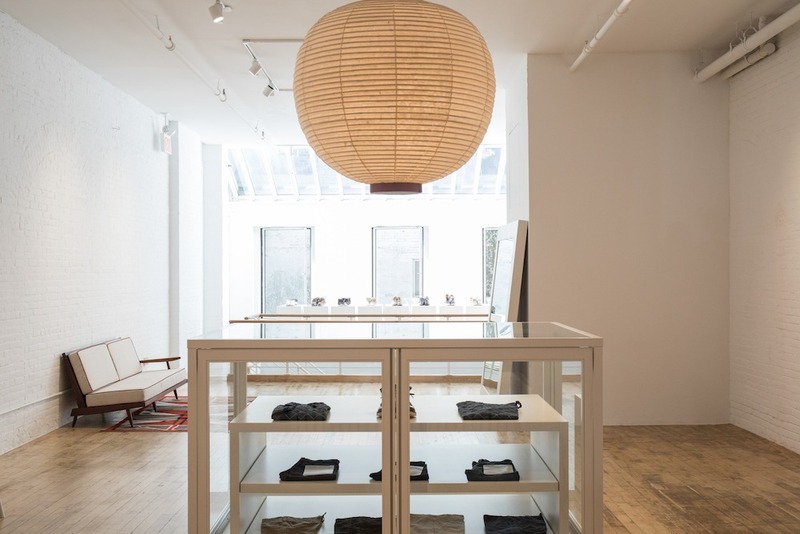 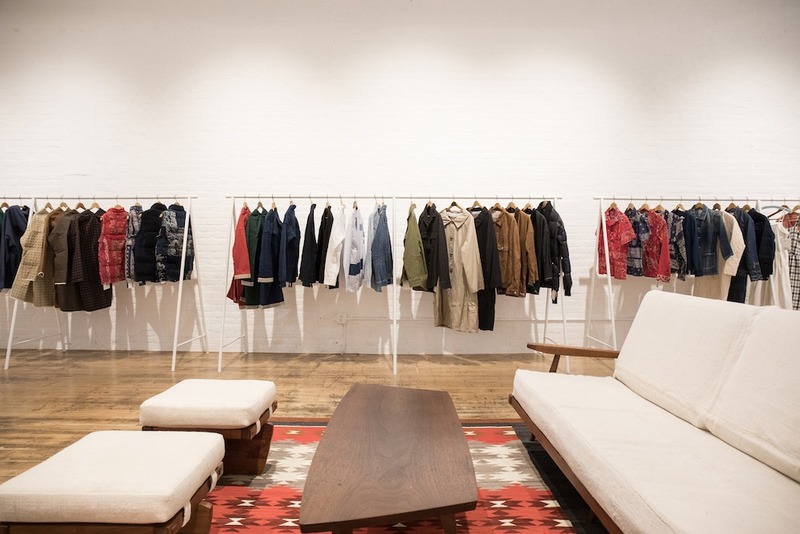 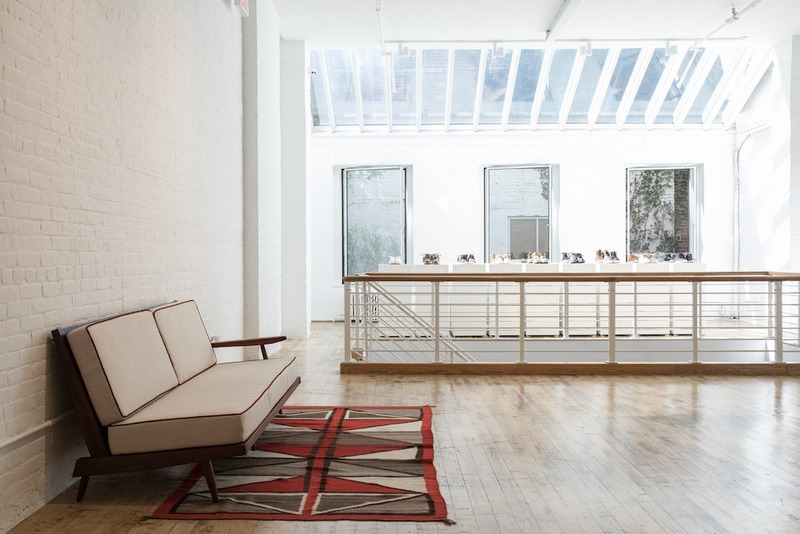 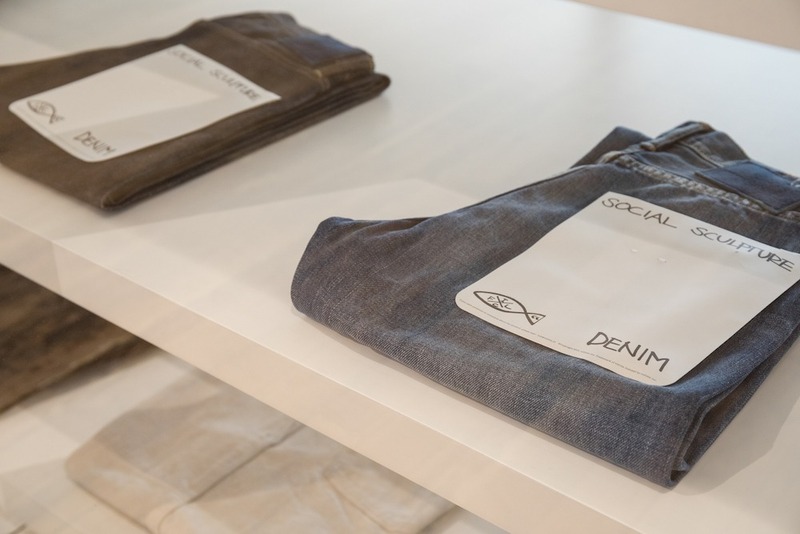 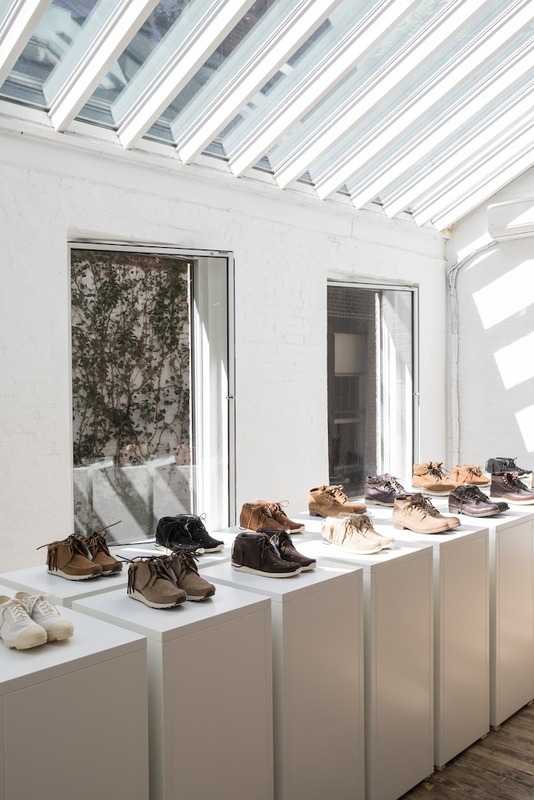 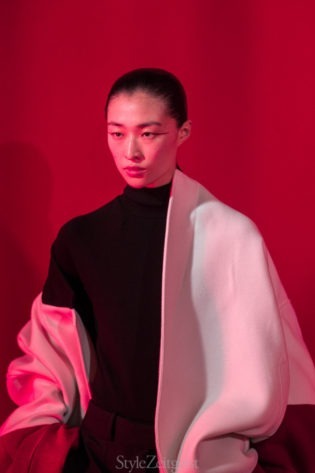 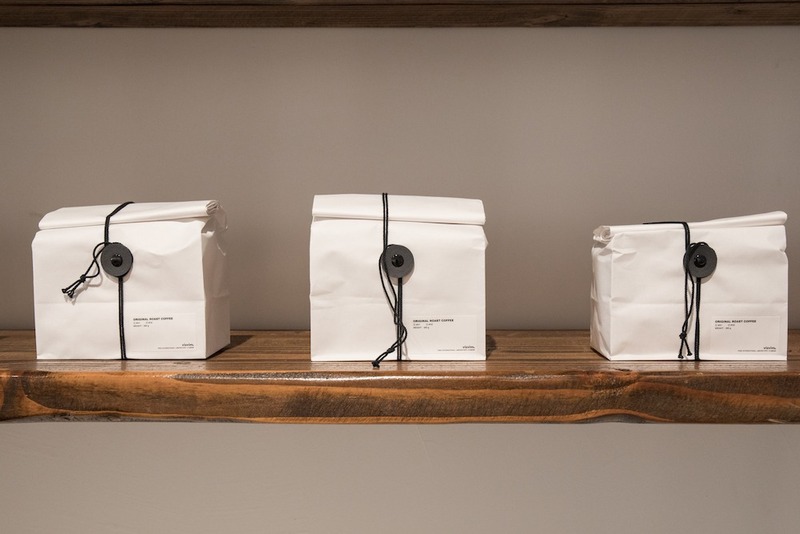 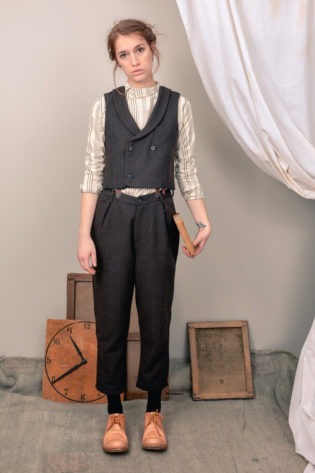 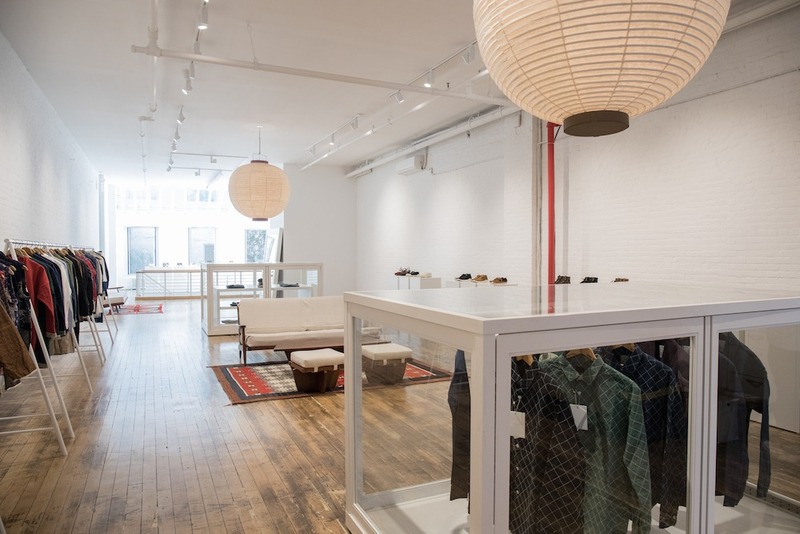 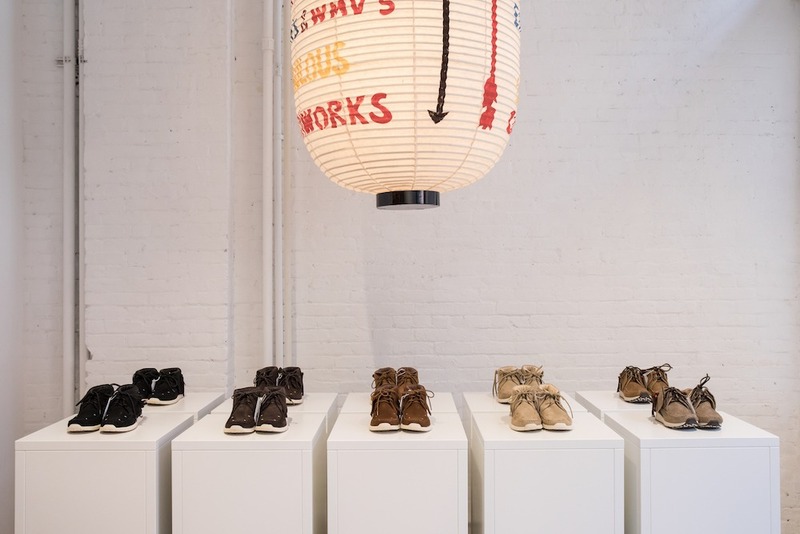 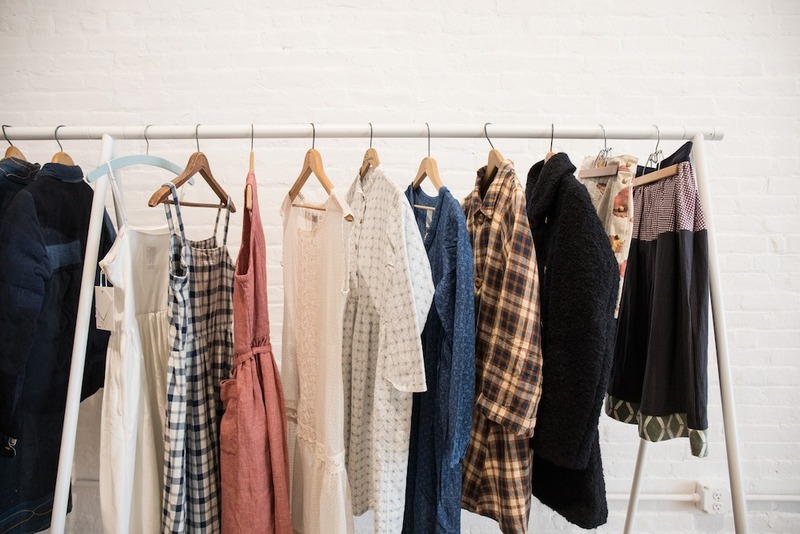 Visvim and its womenswear label, WMV, has opened a pop-up shop at at Williamson’s new retail space 180, located in Tribeca at 180 Duane Street. 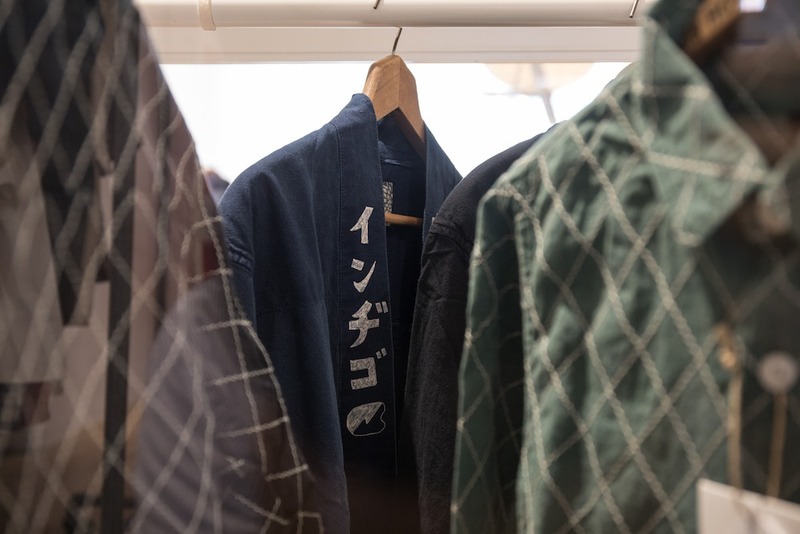 The shop will be open for 3 months, until December 20th. 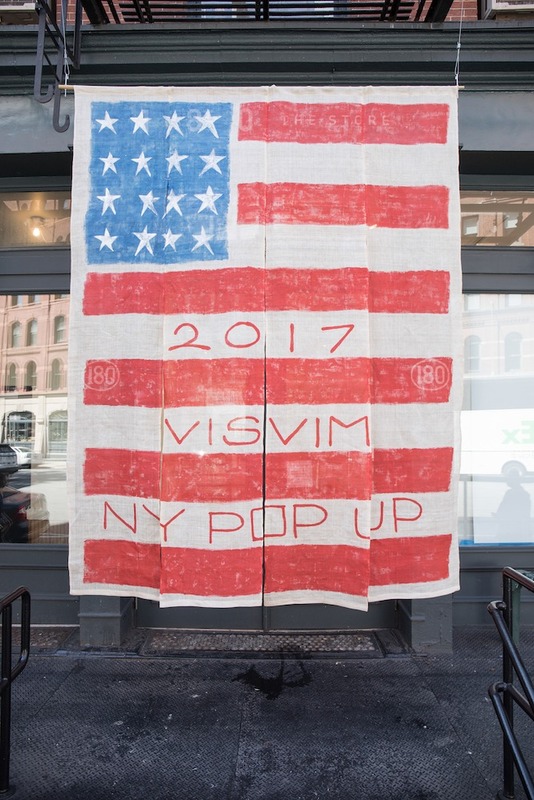 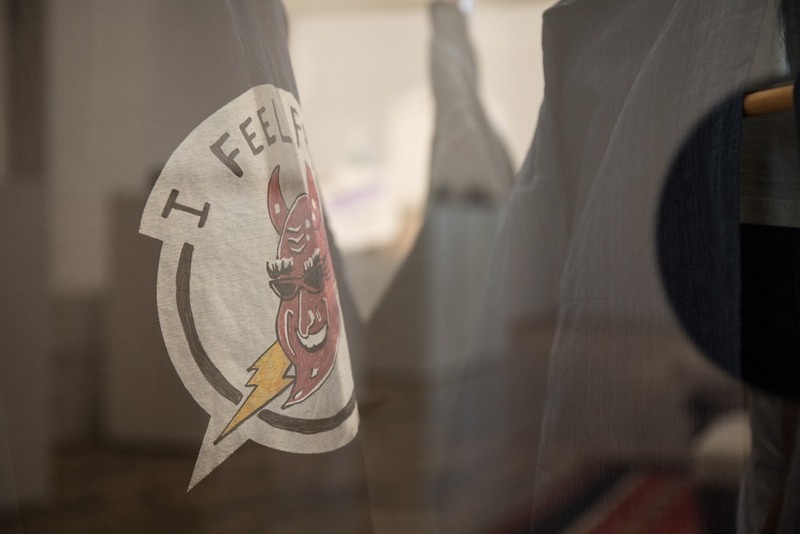 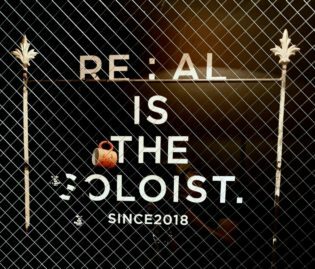 Besides collections from Visvim and WMV, there will also be F.I.L Indigo Camping Trailer exclusive items available at the pop-up.